March 14, 2015 By This post may contain affiliate links. Create a festive meal for St. Patrick’s Day by sculpting a bread bowl out of Pillsbury French Bread dough then fill it with your favorite stew or soup. 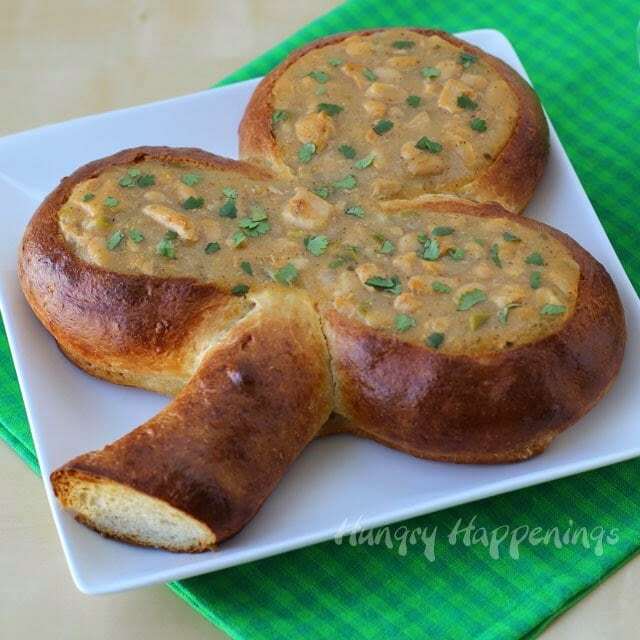 My Shamrock Bread Bowl is filled with White Bean Chili and is topped with some cilantro. 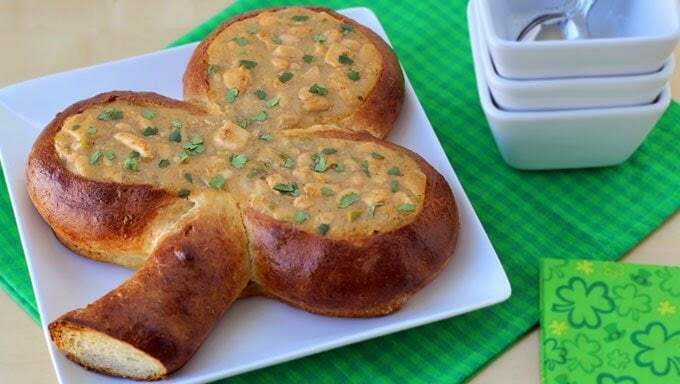 In just over an hour this shamrock shaped bread bowl can be sculpted, baked, filled and ready for the dinner table. 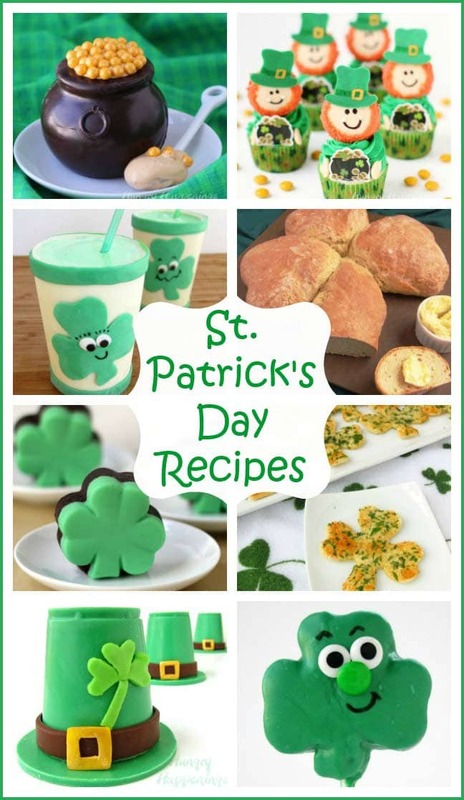 It is really a fun meal to serve to your family on St. Patrick’s Day and is quite simple to make. Now this would be the perfect way to serve me soup – I love bread so much, I could eat the bowl! This is SO FUN!! 🙂 I love how festive and yummy it looks! What a fun way to celebrate St. Patty's!